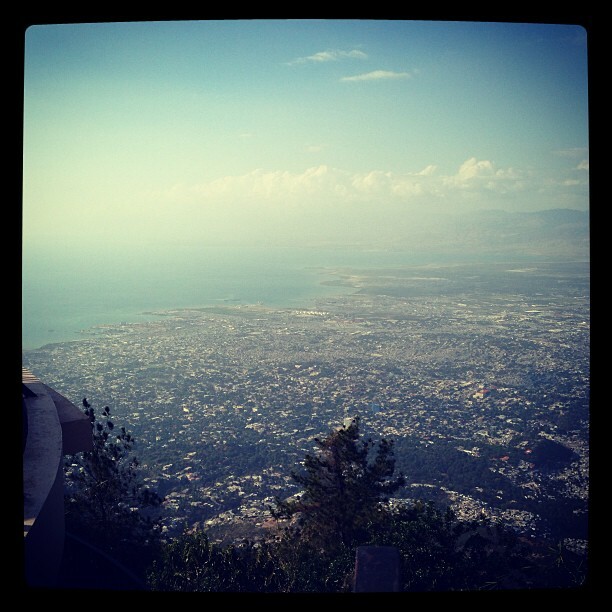 I arrived on the 5th of March in Port-au-Prince. My new job is great, I managed to find a lovely apartment in Montagne Noire, my colleagues are very nice and I just found a great yoga studio but…. my shipment, with all my sewing stuff, has been waiting to go through customs for several weeks now. Don’t get me wrong, I do miss my friends and family, but I can talk to them! I cannot talk to my industrial juki and I miss her (yes, she’s a girl)… Please Haitian customs people, REUNITE US !!! Anyway, this is why I’m not posting or sewing anything and it’s getting frustrating.